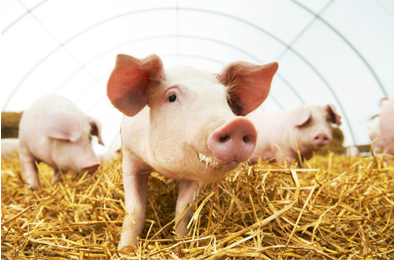 Strategic Pork Solutions has extensive experience managing and consulting in all aspects of pork production. Strategic Pork Solutions LLC is focused on providing expertise and farm management to all pork producers regardless of size or farm type. Strategic Pork Solutions, LLC is committed to bringing cutting edge technology and results to your production operation. We offer unique opportunity for a producer to customize our programs to fit your farm needs whether you are just getting started or you have a well-established production system looking to move your company to the next level. SPS provides services that encompass all aspects of swine production from permitting to the final product. We are committed to our clients and offer several gateways to improve and enhance all aspects of your swine production practices. SPS takes great care in ensuring your farm is managed with the animals’ welfare and your profitability first and foremost.